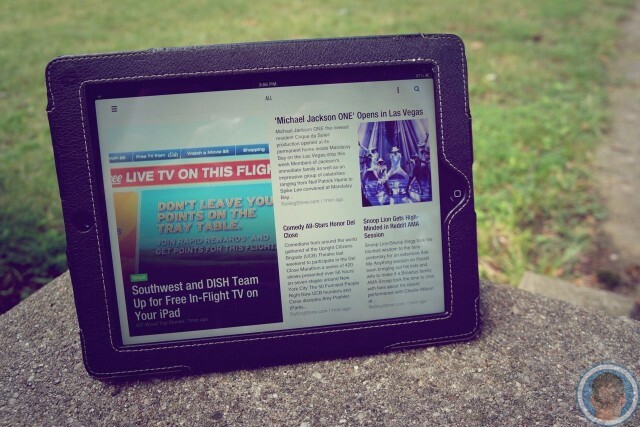 Feedly combines the barebones, list view of Google Reader with the modern, Flipboard-like way of consuming news. You get the best of both worlds, and there’s direct integration with popular read later services, like Pocket and Instapaper. 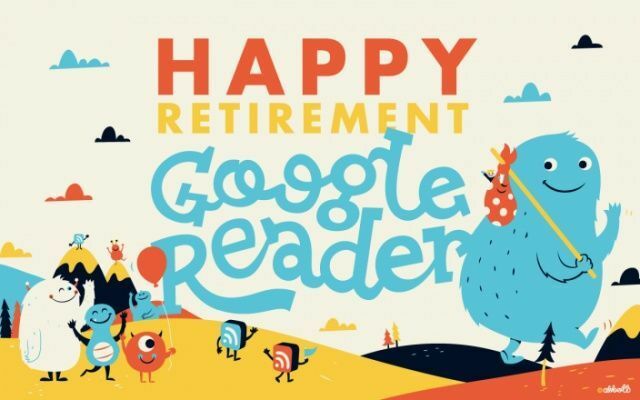 I’ve tried nearly every Google Reader alternative out there—from Fever to Feedbin to Digg Reader to even AOL Reader. My goal was to see how each service integrated with the Apple products I use every day. To create a compelling Reader alternative, you need at least three things: a nice, clean web interface, a good iPhone app, and a good iPad app. A lot of services like Feedbin and Feed Wrangler are paid subscriptions, but Feedly is totally free. That combined with good software has led me to the conclusion that Feedly is the best overall Google Reader replacement for most people. To create a Feedly account, head on over to the website and login with your Google account credentials. Don’t be confused; Feedly is not using your Google Reader account, but your Google ID to manage and keep track of you on Feedly. Feedly should be able to automatically scrape your Google Reader data and import it, but if not, then you have until July 15th to manually download your list of feeds from Google. You can manually enter URLs into Feedly as well. Once you’re all set up, Feedly handles the cloud syncing in the background. Now your feeds will be instantly synced between whatever devices you use to check the news. 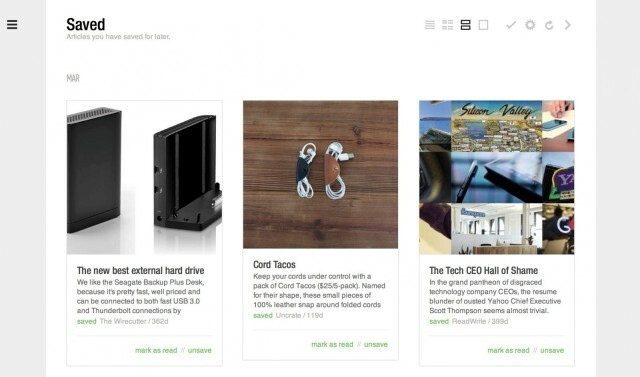 Feedly’s web interface is clean and easy to use. There are even some additional themes to choose from if you want to customize the color scheme a little. Different folders of feeds are broken down into categories, and there are a few view options to choose from. In the top right you can toggle between the more traditional list view, a magazine view, cards view, and full article view. The first is a simple list of text headlines, and each following view uses post images to form different reading layouts. “Today” is a curated collection of what stories are trending on social networks based on what feeds you’re subscribed to. You can switch between Today and “All” depending on how you want to catch up on what’s going on, and Feedly even lets you set different reading layouts for both sections. Articles can be bookmarked (an equivalent to Google Reader’s starring), and Feedly also supports tags for sorting through saved links. There’s also a nice list of keyboard shortcuts. More Feedly setup tips and tricks can be found here. Unfortunately, there’s no good Mac app for Feedly yet. 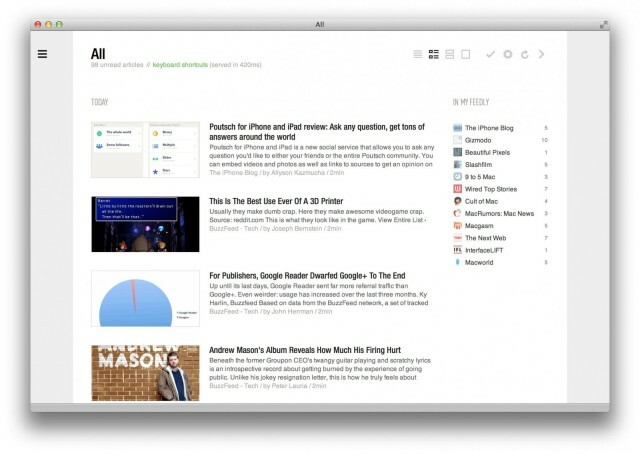 Reeder for Mac will be getting a big redesign with Feedly integration eventually, but that release date is unknown. In the meantime, you can create your own Mac app for Feedly with a tool called Fluid. Simply download the Fluid app and follow these instructions to get Feedly in your Mac’s dock as its own app. The free Feedly iOS app is available in the App Store. It operates much like the web version, and you can save articles to services like Pocket. There are some nice touches too, like the ability to switch between a darker and lighter look. Feedly’s iOS apps aren’t bad, but they aren’t my favorite either. Luckily, my RSS app of choice, Reeder, just added support for Feedly on the iPhone. So that’s what I’m using. Reeder for iPad is currently unavailable in the App Store while the developer works on version 2.0 with Feedly integration. On the iPad, I think that Feedly’s own iPad is the best option. Feedly has excellent support with third-party RSS apps on iOS, which is a big bonus. You can see a list of what apps work with Feedly here. Some big ones on iOS include Mr. Reeder, Reeder for iPhone, Newsify, and Byline.